Oily scalp is one of the most common problems in the recent times because of the lifestyle we all are living in. There are other many factors that are responsible for the excessive production of oil in the hair and scalp. Going the natural way to treat the extra oil in the scalp will always bring out the best results possible. 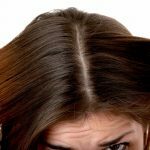 What causes oily hair and scalp? There are quite many factors, especially in the recent times, that could trigger oil production. No one would ever want to have greasy or sticky hair. If you want to prevent yourself from greasy scalp then below is the list of the causes that you should check out. If the weather around you is humid then there are chances that you might get a head full of oily hair even after washing them. Excessive touching of the hair with your hands can transfer the oil to them. Using certain hair products can also lead to oil production. Deficiency of vitamin B in the body can also lead to the sticky scalp. 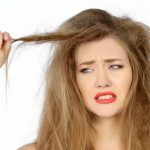 Too much shampooing, or not shampooing, hormonal imbalances, untreated dandruff are some of the most common causes of oily hairs. Greasy hair is frustrating, especially if you know your hair is clean. Oily hair looks dirty and dingy, and it’s usually more evident in blonde and lighter hair colors than darker hair colors. If you are looking out for the best methods to reduce oil in your scalp then this is the right place you have come to. Below mentioned is the list of the top ways to get rid of the sticky hair and scalp. As tea tree oil has antimicrobial properties, it does not help in controlling the sebum production but also prevents your scalp from other problems like acne. 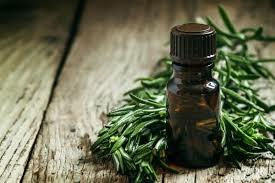 For this, you will need to mix the appropriate amount of tea tree oil with some other carrier oil. Mix these oils, apply them to your scalp and massage well. Repeat this process twice or thrice a week to get the best results. 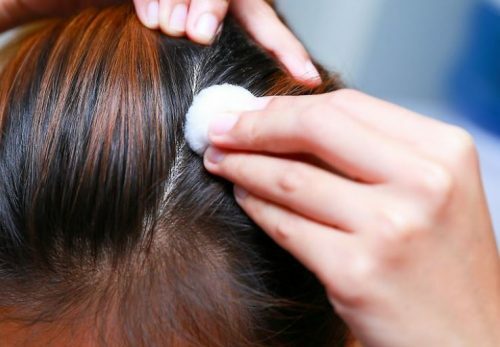 This is one of the best home remedies to get rid of the greasy scalp. Apple cider vinegar has acetic acid in it because of which it has some brilliant pH balancing properties to it. Rinsing your hair with it will prevent the extra production of the oil and also restore the pH of the hair. 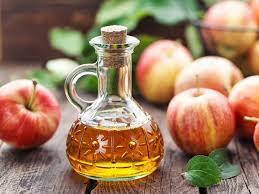 Below mentioned is the list of the steps that you can follow while using Apple cider vinegar for oily scalp. This is one of the effective natural ways for greasy hair. You can find a lot of oily scalp treatment shampoos in the Indian market. Because of the temperatures and environment here, oily hair is one of the prevalent hair problems among people. You can choose from the variety of the hair shampoos that are capable of treating the hair problems. One such hair shampoo is Murtela Green Apple shampoo that consists of all the essential ingredients which eventually help you in getting rid of oily scalp. Therefore, if you were looking out for the ways to treat oily hair and scalp overnight then we hope this might have been of some use to you. Aforementioned are the effective methods that you can help you get the satisfactory results in fewer days. So, go ahead and now follow any of the tips to get the best version of your hair.